You’ve got taste! Whether you’re seeking a spontaneous snack, to satiate your palate or a moveable feast on the go, we’ve got instant gratification for boundless appetites. 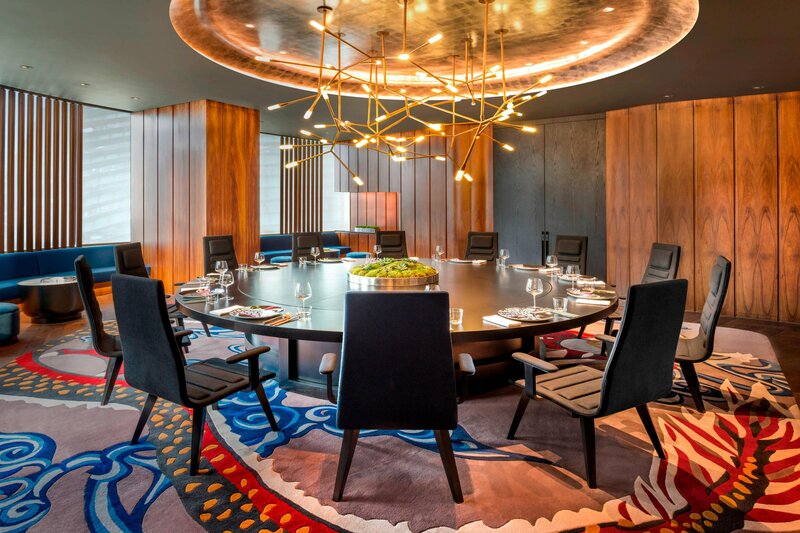 The tantalizing selections at W Shanghai – The Bund inspire epicurean adventures within your guestroom or in one of the hotel’s sumptuously stylish settings. 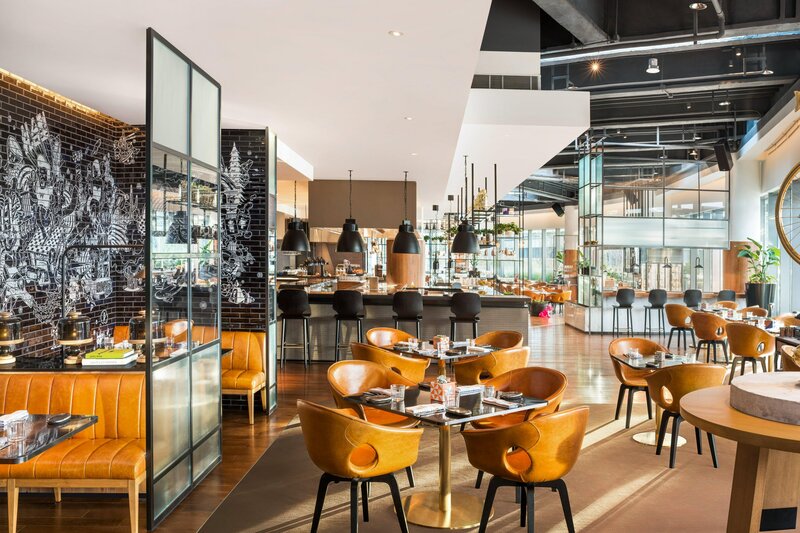 Gather around our convivial THE KITCHEN TABLE for heartwarming classics showcasing locavore sensibilities, or peruse the encyclopedic piquancy of regional Chinese flavors and tastes at YEN. 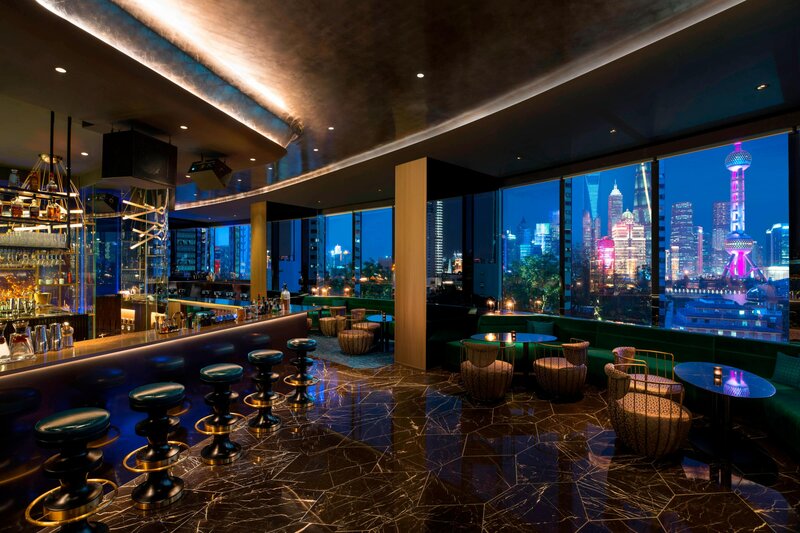 Steal away into LIQUID AT YEN for an exquisite nightcap, or let your social animal live it up on our tropical-themed WET® BAR. 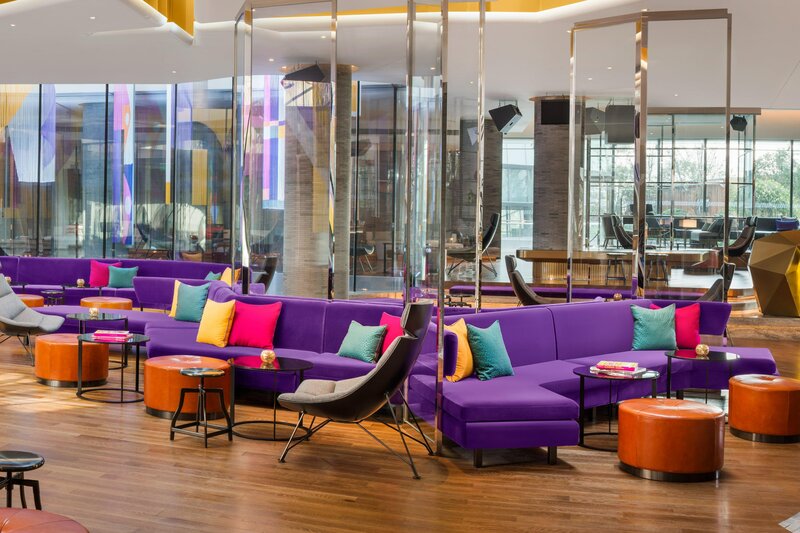 Whether seeking solo serenity, an intimate catch-up or hanging with the jet set, our lobby lounge WOOBAR is the scene to be seen. Modern style of a New York City bistro that celebrates excitement. Savor the simplistic sophistication of Cantonese dining. Great place to get drinks before a night on the town or after that long business meeting. Perfect for cocktails, light fare and tapas that come with modern twists. Delicious European food in an elegant environment. Chinese restaurant specializing in Beijing Duck. Traditional Chinese restaurant on top of the Ocean Hotel.